In addition to storage structures, Shenandoah Sheds also supplies a wide variety of high-quality, Amish made folding lawn furniture. 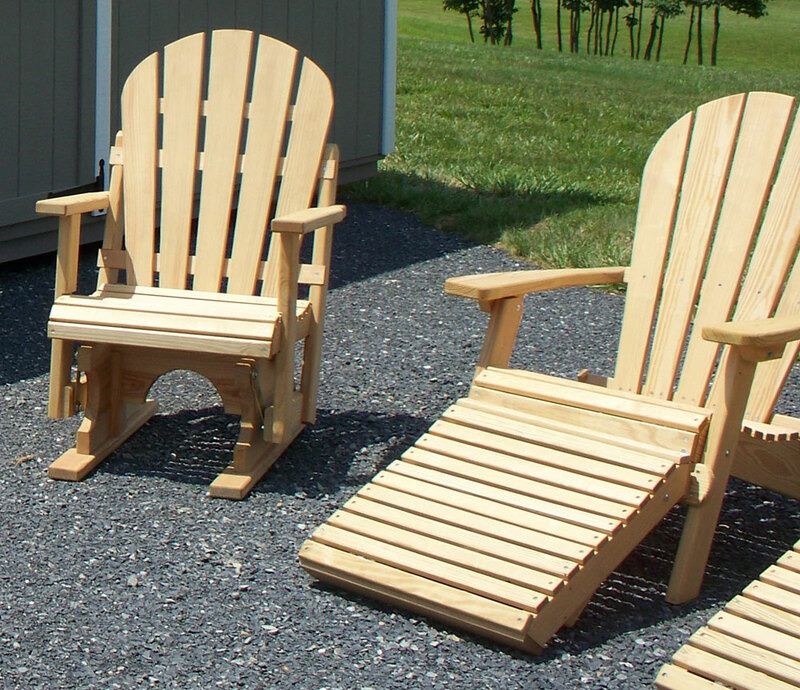 From Adirondack chairs to picnic tables, we have a great selection of outdoor furniture to choose from. *Clear coat available for all furniture. Call for pricing.